AutoCAD®, the original software for 3D CAD is engineered for what the future will bring. What is 3D CAD software? 3D CAD, or 3-dimensional computer-aided design, is technology for design and technical documentation, which replaces manual drafting with an automated process. Used by architects, engineers, and other professionals, 3D CAD provides an extra dimension to precisely visualize and share designs. Autodesk has a broad portfolio of 3D CAD software programs to help people explore ideas, visualize concepts, and simulate how designs will perform before they are made. We offer free Autodesk software for students and educators. Use the same 3D CAD software as top professionals around the world. Are you a nonprofit or entrepreneur working to create positive impact through design? See if you qualify for our Technology Impact Program. Get the most out of your AutoCAD trial with these tutorials, tips, and free resources. 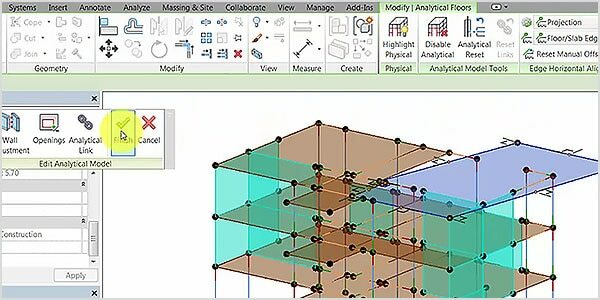 Learn the essentials to getting started with Revit, building design software specifically built for Building Information Modeling. 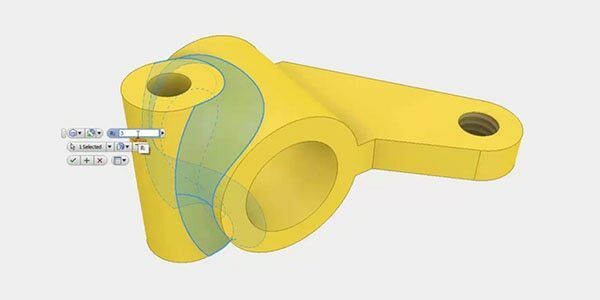 Whether you’re just getting to know Inventor or are a seasoned 3D CAD user, check out these tutorials to see how you can put Inventor to work for you. Learn from Autodesk University experts, hone your skills, and see what’s possible with Autodesk software. Get news, tips, and insider resources straight from Autodesk staff. Not sure which CAD software is right for you? Use this comparison chart to see which software will fit your needs best. Get started with modeling, sketching, 2D drawings, and assemblies with these quick tutorials. Get shortcut keys and commands lists for popular Autodesk products. 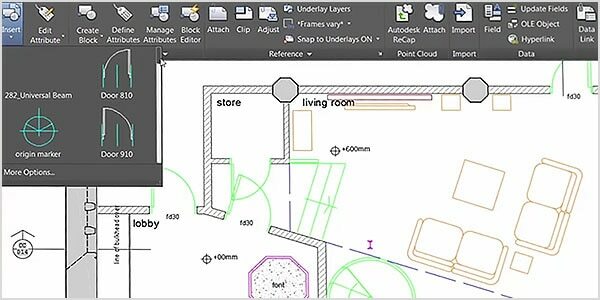 Discover tricks that will lead to increased productivity and reduce clicks in everyday AutoCAD commands.